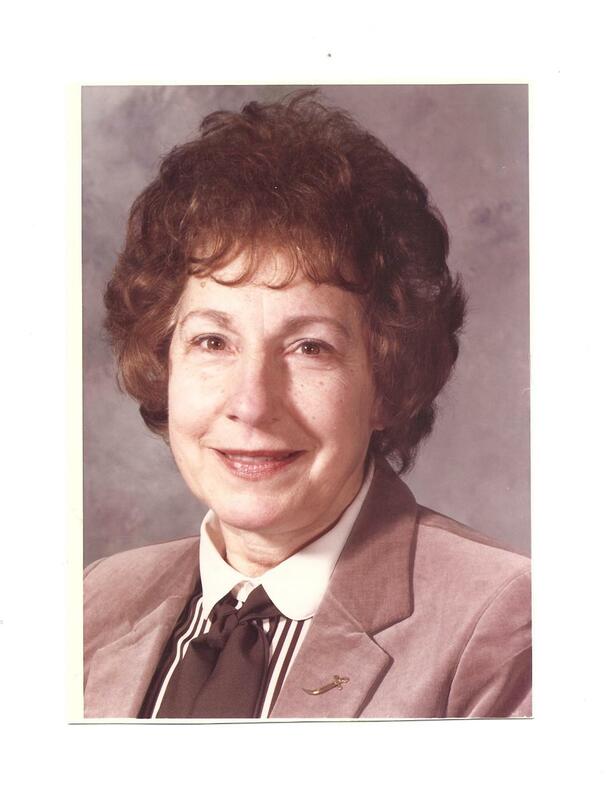 Ida Polito Rockwood Basinski age 92 of Cottrellville Twp., MI. died March 22, 2019 in her home. She was born January 6, 1927 in Detroit, MI. to the late Joseph and Jennie (nee Guarrella) Polito. She married Dennis Basinski on August 21, 1971 in Algonac, MI. Mrs. Basinski received her Doctorate Degree from Wayne State University, Elementary Counselor/Teacher, Principle A.C.L.C., Assistant Supt. Curriculum, Civic Women of Marine City and the Community Mental Health. 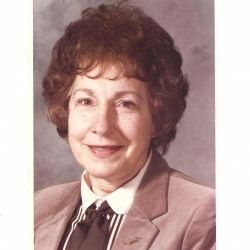 She was a founding member of the Cottrellville Historical Society. Mrs. Basinski is survived by her husband Dennis, children Leslie (Bev) Rockwood, Joseph (Julie) Rockwood, Kathleen (David) Weaver and Gina Rockwood-Foss, brothers-in-law Gregory (Linda) Basinski and David Remely, sister-in-law Jackie (Donald) Gross, 9 grandchildren, 17 great grandchildren, and many nieces and nephews. She was preceded in death by her first husband Albert Rockwood, siblings Fannie (Robert) George, Sara (Lorenzo) Ippolito, Vera (Angelo Andino, Peter Roggeman) Roggeman, and Charles (Florence) Polito, in-laws Sylvester and Rose Basinski, sister-in-law Cynthia Remely, and a great grandchild Kinsleigh K. Weaver. Mrs. Basinski will be instate at 10:15 AM with mass at 11:00 AM, Saturday March 30, 2019 in the Our Lady On the River Parish Holy Cross Catholic Church, Marine City, MI. Visitation 2-4 & 6-9 PM Friday in the Gilbert Funeral Home, Algonac, MI. A Rosary will be recited at 7:00 PM Friday in the funeral home. Burial will be in the St. Catherines Catholic Cemetery, Algonac. Memorial donations may be made to Algonac Clay Historical Society, P.O. Box 228, 1240 St. Clair River Dr. Algonac, MI. 48001, Alzheimer’s Association-D.A.R.C. 600 Grand River Ave. Port Huron, MI. 48060, Cottrellville Historical Society 7008 Marsh Rd. Cottrellville, MI. 48039, Harbor Health 1100 Degurse Ave. Marine City, MI.48039, and the Reverence Hospice Health-Ascension St. John and Providence Foundations, 19251 Mack Ave Ste. 102 Grosse Pointe Woods, MI. 48236-2881.